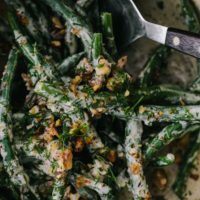 Garlicky Yogurt Green Beans with Walnuts | Naturally. Nuts: I love the flavor of the toasted walnuts but you could use pecans instead. Or, if you wanted to go nut-free, sunflower seeds would be lovely with the green beans and yogurt. Grains: I’ve bulked this salad up a bit with the addition of grains. Sorghum, farro, and barley are my top choices. Make extra dressing, though. The grains will really soak it up as the salad sits. 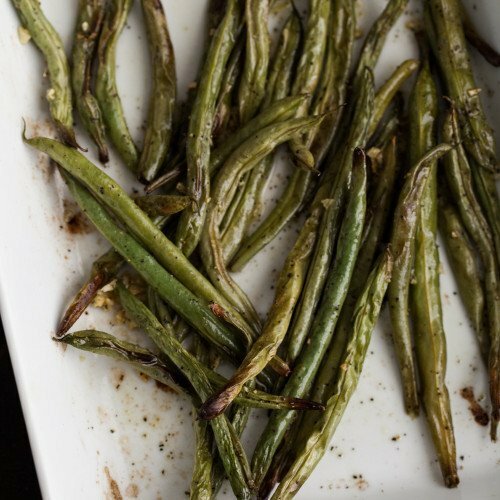 Roasted: If you feel like turning on the oven, roasting the green beans, instead of blanching only, makes for a delicious flavor and texture. I recommend following a process like in this recipe. 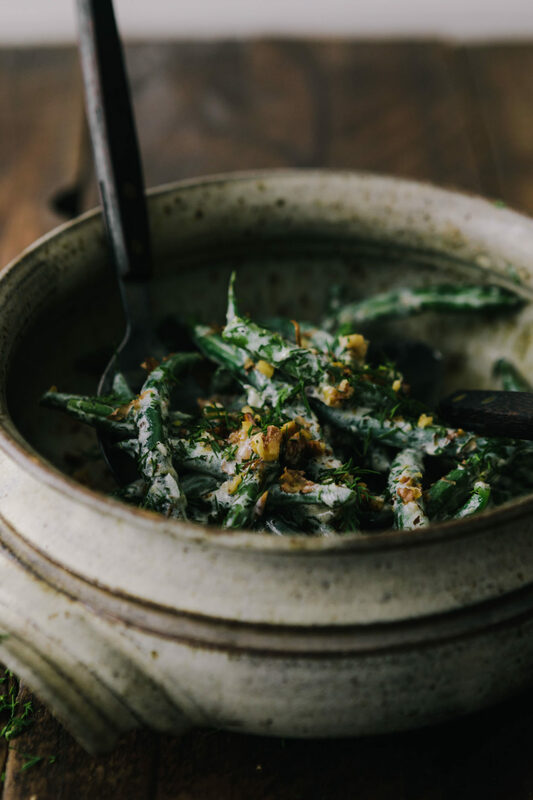 A beautiful, easy summer side featuring blanched green beans tossed with toasted walnuts and a delicious yogurt sauce. My mother made us a similar recipe in winter and it reminds me a lot of her. not the green beans right? 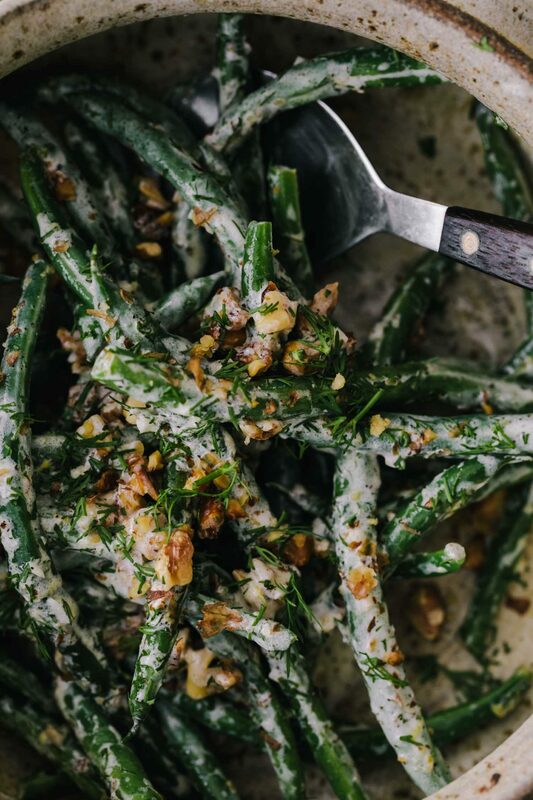 I don’t eat nearly enough green beans – this is exactly what I want rn! That looks amazingly delicious. I will definitely try that. Kudos to you for posting this. These look delicious! Would I be able to substitute my homemade sour cream for the yogurt? A lovely recipe, and lovely photos, as usual!